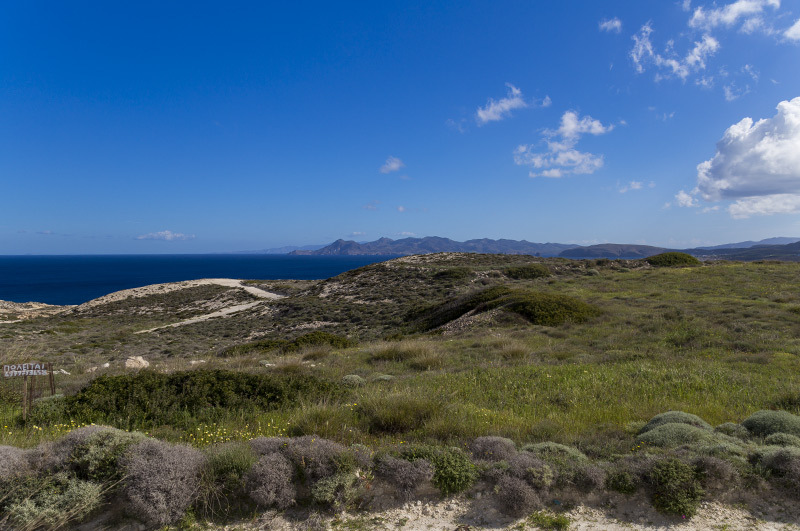 La beauté de l'île de Milos, son développement contrôlé du tourisme, et les services de plus en amélioration, attirent des gens de tous les pays. Milostravel a donc créé la page immobilier, pour annoncer les possibilités disponibles pour les vendeurs et les acheteurs. 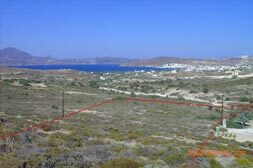 I am looking for a large (20.000-30.000 m2) plot in Milos, with sea view, best if in the South. 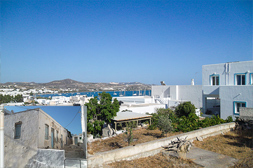 In the center of Adamas, Milos, land of 241 m2 with old building which needs restructuring. 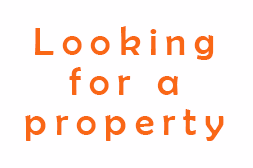 Plan and license available and included in the price, to obtain a renewed 65-m2 house with 1 sleeping room, living room, large kitchen and bath. The plot anyway allows building 289m2 with two floors, each of 144m2 each. Available stern of 20m3 linked with city network, biological well, electric and phone lines. Sea view on one side of the land. 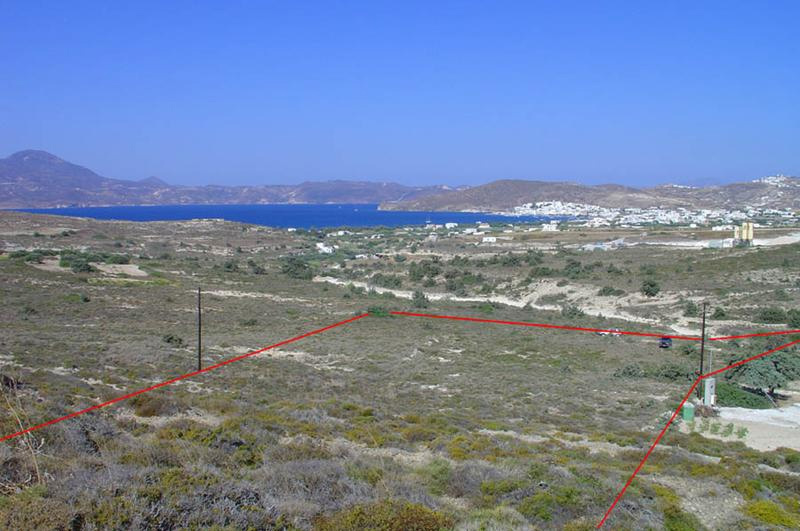 Land plot of 4500 m2 between Mandrakia and Sarakiniko sells at good price. Sea view and clean square surface, about 65x68 m, along wide road leading to the sea. Very quiet area. 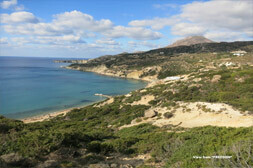 South of Milos, on sale 9.129 m2, clear from Archeological and Forestry construction limits. 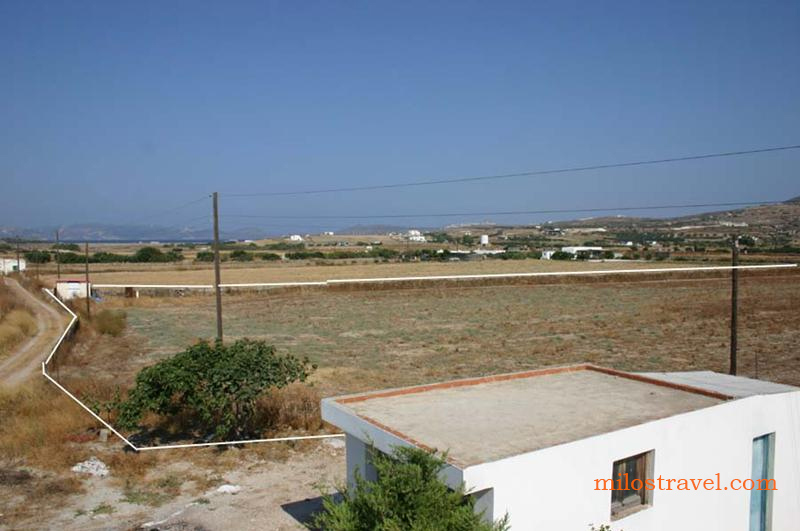 Land already separated, 4.562 plus 4.567 m2, sells entirely. 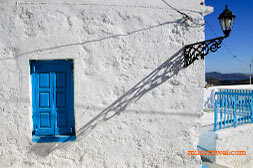 Access road and electricity available nearby. 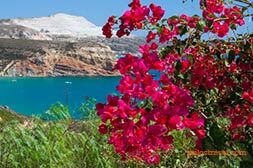 Quiet secluded area with scattered villas mostly owned by European tourists. Zefyria Project: In the plain of Zefyria, 5 km. 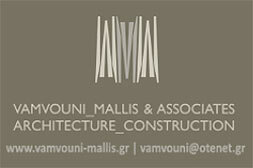 from Adamas, clean surface of 6190 m2 with some view over the sea and the Plaka, Triovassalos, Profitis Ilias. 25 m from the road leading to Paliohori. Open view. Just 900 m from the beach of Adamas,8150 sq. 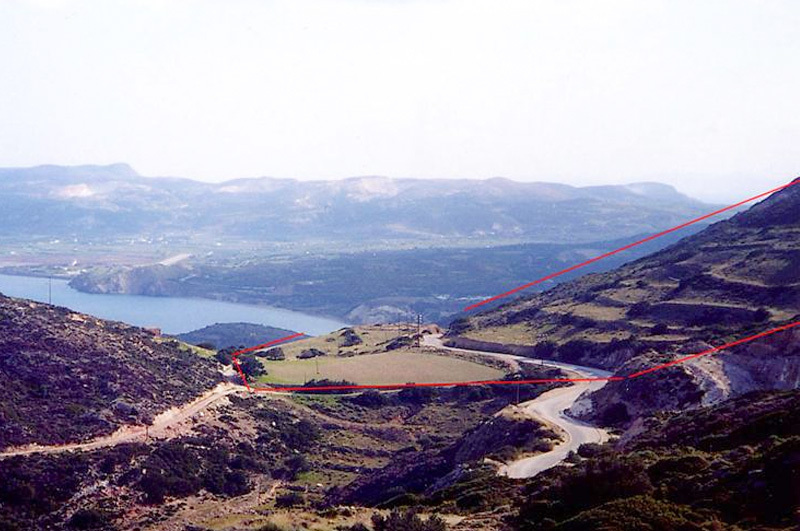 m of building area, with ample view over the gulf, Adamas and the hill of Plaka. Road and electrical line nearby. Also close to the water wells of the island. Flat area 4.350 sq. m and the rest gently sloping up the hill. 90.000 m², with road and electrical line crossing them and of which 20.000m² flat with sea view,remaining steep hill. 9 km. 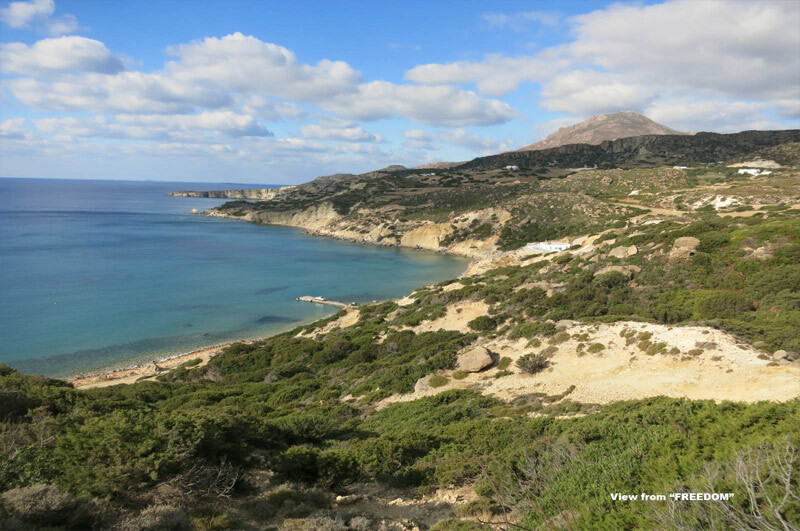 from Adamas towards Aghia Marina. Interesting price. 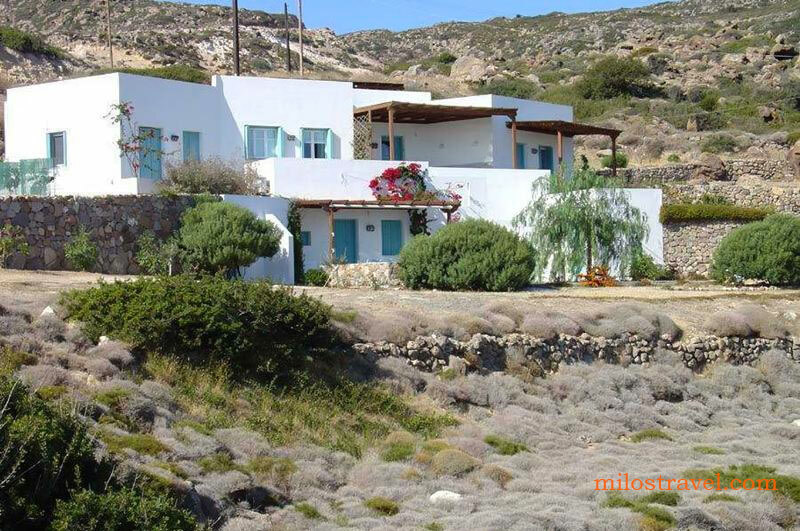 Milos - villa on sale 10km. 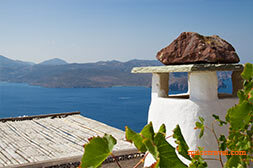 from Adamas, facing the bay of Provatas, 6000 sq. of planted land, 160m2 villa.Large living room 3 sleeping rooms, three baths, large terraces, and more.